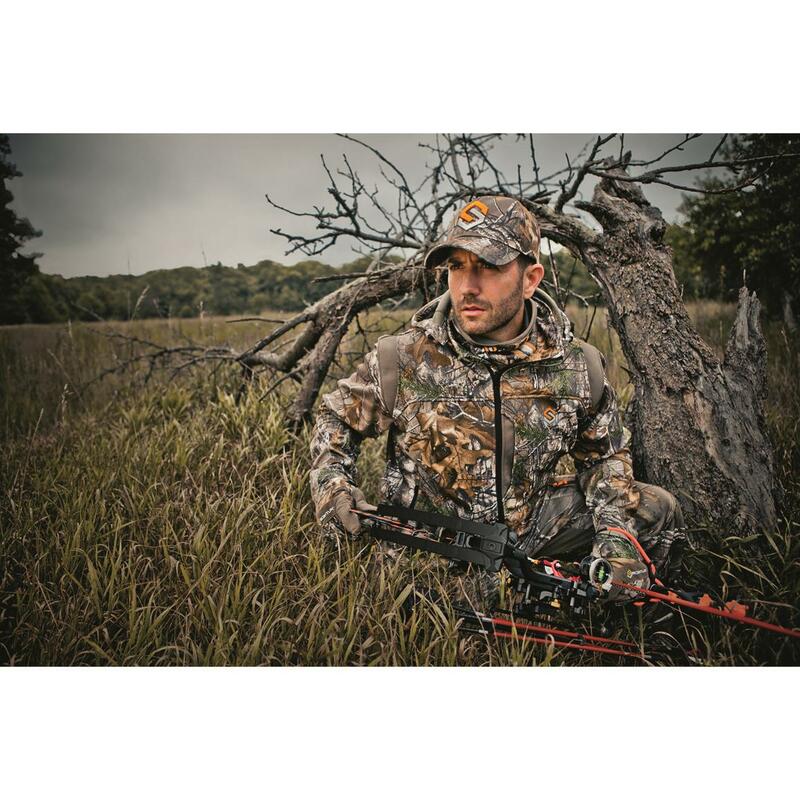 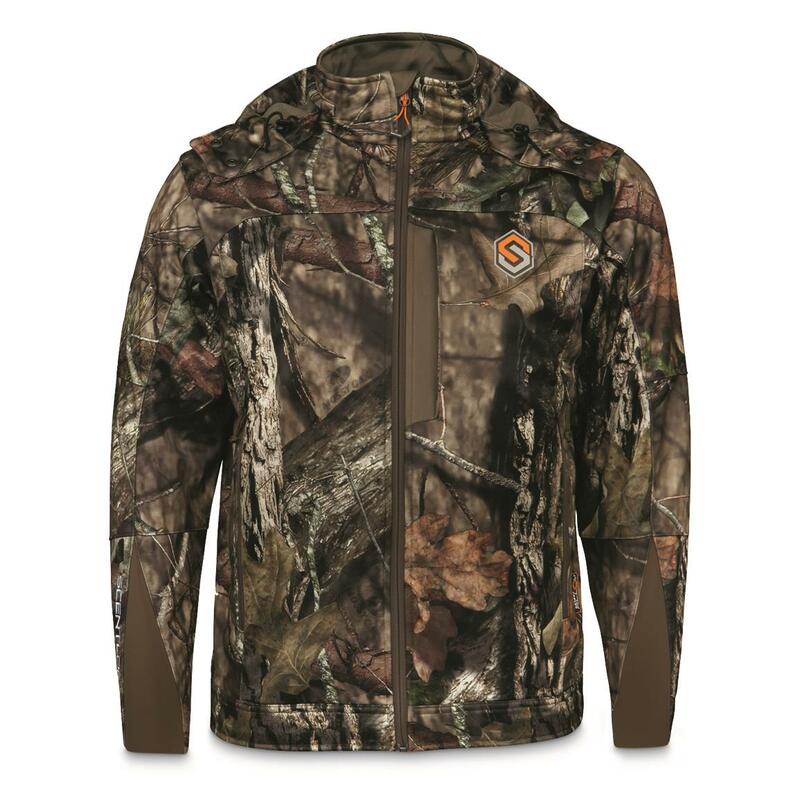 Equip yourself with the ScentLok® Helix Hunting Jacket and get ready for the hunt of a lifetime. 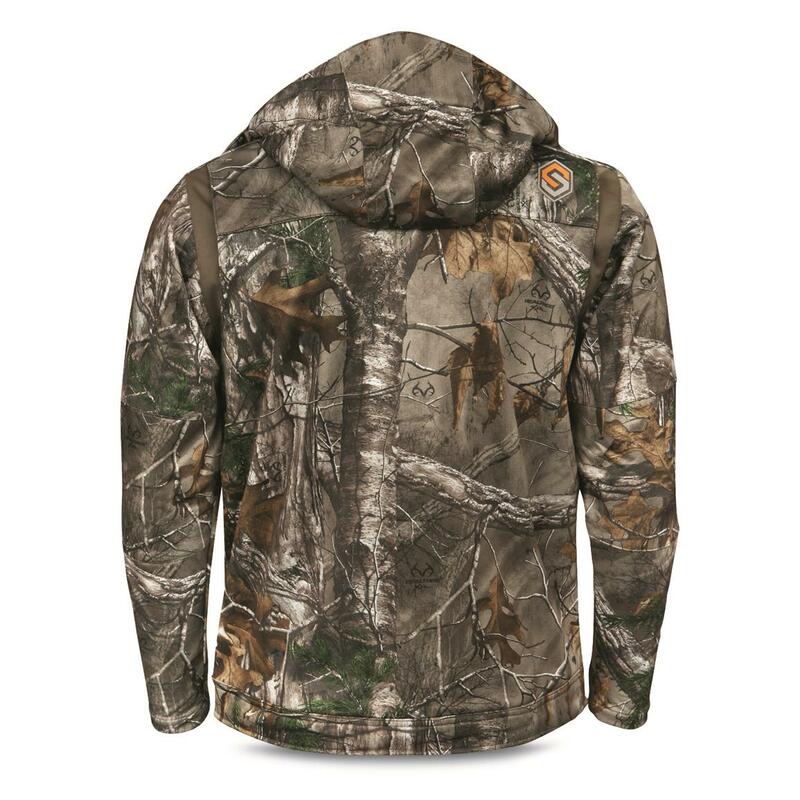 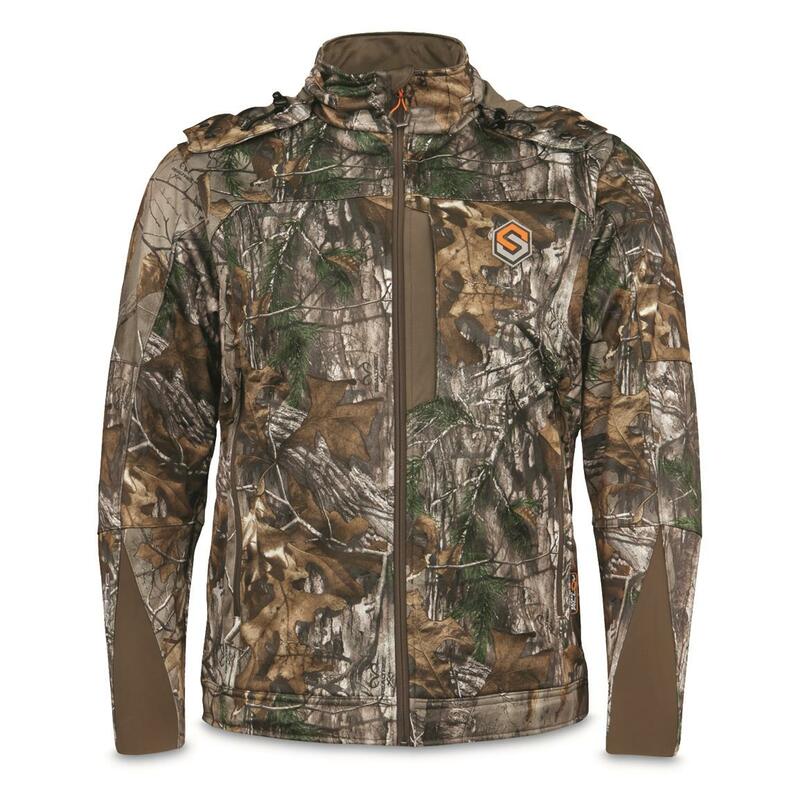 Ideal for mid-season hunts, the Helix Jacket will revolutionize the way you think about soft-shell hunting apparel. 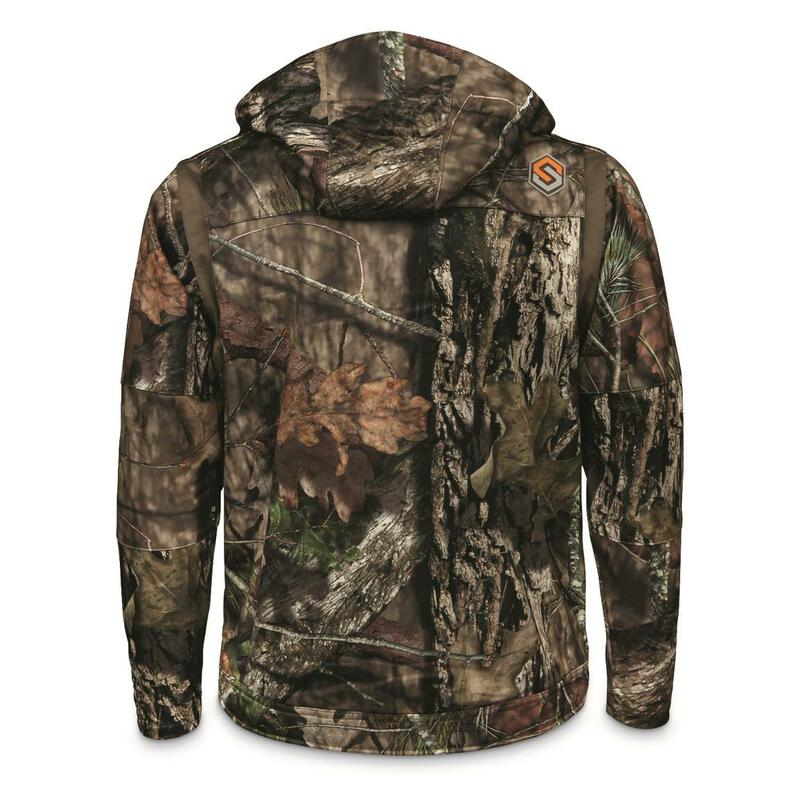 Smart, articulated design ensures fee-moving mobility, while versatile weight and 240 gram grid fleece lining prepare you for everything from cool morning hunts to milder climate later in the season. 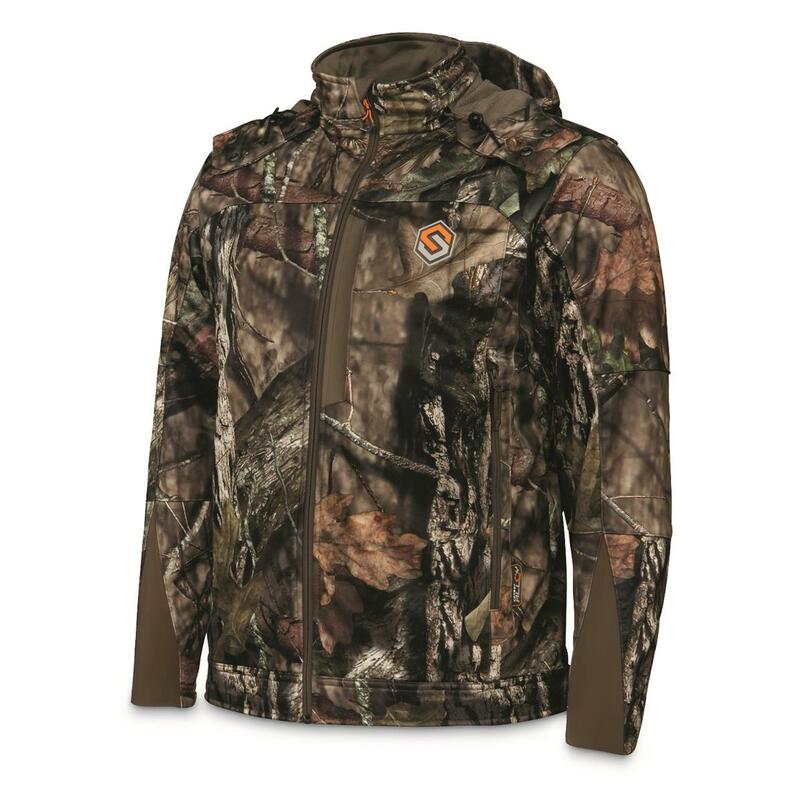 Plus, game-changing ScentLok Carbon Alloy technology obliterates your odor signature to get you closer than ever before. 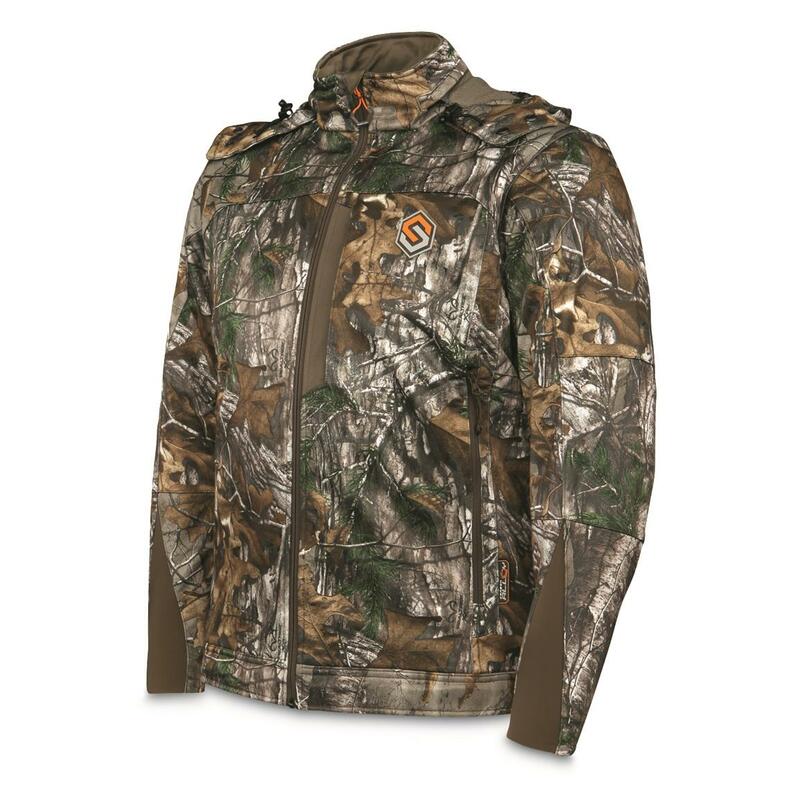 ScentLok Mens Helix Jacket is rated 4.0 out of 5 by 1.